Mattresses and other upholstered items in your home receive a lot of repeated use. San Juan County Chem-Dry professionals are trained in the care of all fabric and mattress types – even down to the most delicate. 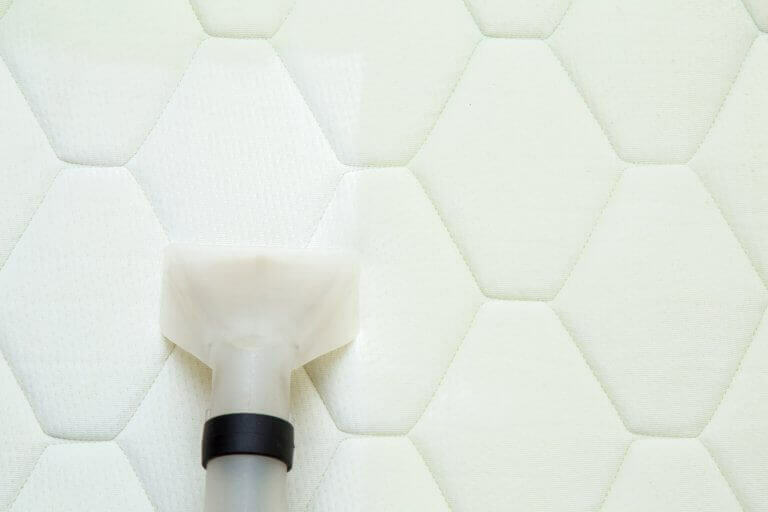 We use specially designed tools & equipment to gently clean even the most intricate parts of your mattress. Although dust, skin cells, sweat, and other stains are usually inevitable on a mattress, they don’t have to be permanent! Mattresses cleaned the Chem-Dry way will look, feel and smell as good as new. You can remove all your carpet, furniture, upholstery & mattress stains today by calling San Juan County Chem-Dry. We even offer free phone estimates. Clean your mattresses the right way – call San Juan County Chem-Dry. We provide a drier, cleaner and healthier cleaning experience.